Another week starts and there's already something to be excited about: Update 72 is around the corner, scheduled for Wednesday, July 25th. 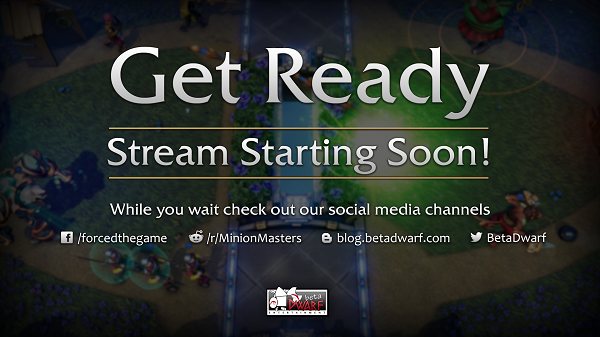 We want to take the chance to give you a brief overview of the next patch for Minion Masters, as well as some other useful information. We teased it a while back and it took longer than expected between Card Glory, Battle Passes, and new cards every 2 months. Nonetheless, we're proud to announce the Drone Force One rework coming with Update 72! But wait, is it a rework anymore? Well, looking at the unit internally, the appearance changed completely. This time, replacement fits more than rework. We told you back in the days when we teased the rework, that we aren't happy with Drone Force One's appearance and visuals. On top of that, the unit underperforms due to various changes in the game. That gave us the chance to go a step further than just reworking the unit. So while we did indeed change the visual appearance and animations, we also went for balance changes to the (new) unit to make it less frustrating and overall more viable. Oh, and the unit also got a new name! "The Slither Lords are a race of Snake Spirits that no one really knows the origins of, but they are cruel and selfish, caring little for other races. Their ultimate goal is to take a physical form, but the vast majority of them inhabit empty armors or trinkets that they animate or corrupt using their Death magic. A Snake Spirit can normally survive for its natural short life cycle only, but they have found a form of immortality by inhabiting inanimate magical objects. When a Snake Spirit gains enough power to take a physical form he becomes a Slither Lord and takes on the mantle of a god in its own mind, and no longer needs a vessel to inhabit. Throughout the ages, they have captured and enslaved many species, prime amongst them the human races whom they regularly raid. They make their slaves pray to them as gods and have them build great monuments, adding snake iconography to everything they make. All Snake Spirits believe themselves destined for Godhood as a birthright, and their narcissistic tendencies lead them to fight other Snake Spirits in their own name or make ever-larger monuments to themselves, requiring an ever-increasing supply of slaves. It is said that the more followers who pray to or follow a Snake spirit, the stronger it becomes." The Harbinger is a Snake Spirit and Herald of Apep. While the lore around Minion Masters is still work in progress, we hope that you enjoyed that little preview about the Slither Lords, Snake Spirits and their relation to the world of Minion Masters. Doesn't look too good for Volco, does it? And even Stormbringer, once the most popular fashion Master, is far away from getting his contestant Stormy to aid him in battle on the flying arenas. But for now, the votings aren't over! The Best of House Valor event will go on until we shut down the live server on Wednesday, July 25th. 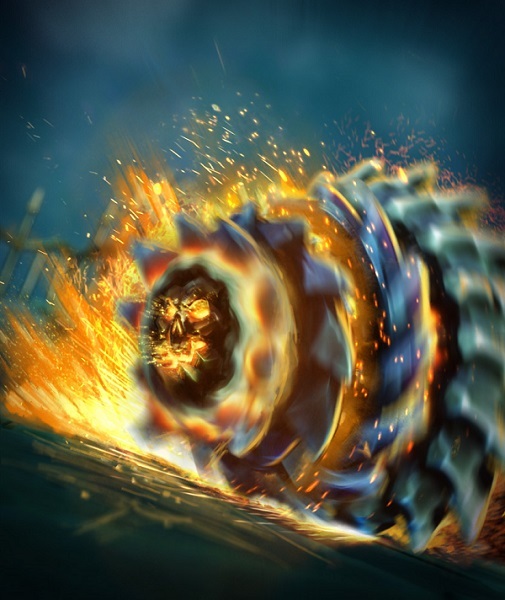 If nothing changes, the Wheel of Doom will come to Minion Masters as a spell at a later point. Dwarfday... eh, Dwarf stream on Tuesday! Our next Dwarf stream is scheduled for tomorrow, July 24th at 18:00 UTC. As we mentioned last Monday, we are in the process of restructuring our stream setting and content, but that's something happening in the background. That means nothing changes for tomorrow and you will be hanging out with our Community Manager Erythais & eSports Coordinator Tengs. What's on the agenda? Well, we have more insights on Update 72, eSports news, internal news, giveaways, Questions & Answers throughout the stream, and you get the chance to beat the Dwarves in 2vs2 viewer games! Don't wanna miss that? That's what we thought! Make sure to tune in tomorrow at 18:00 UTC live on Twitch.